Breeze AS, the Norwegian laundry chain from Bodø is the first to source renewable energy from Øvre Forsland which is acclaimed as both Norway and world’s most beautiful power plant. Breeze has a goal to become country’s first environmentally sustainable laundry. As part of its sustainability strategy the company has made an active and voluntary choice to source 100% renewable electricity for its services. Breeze covers electricity consumption for all of its operations in Bodø, Harstad and Oteren with Guarantees of Origin purchased through Track my Electricity. Øvre Forsland is a signature project of Helgeland Kraft power company that serves Helgeland district in Northern Norway. Located along the Forsland riverbed at the edge of a forest, Øvre Forsland draws enough clean energy from the river to power 1700 homes without undue disturbance to its alpine environment. Designed to mimic the irregular shapes of the spruce trees in the surrounding forests, the plant’s exterior was built using ‘Kebony’ wood, a sustainable softwood treated with a bio-based liquid to make it more like hardwood. 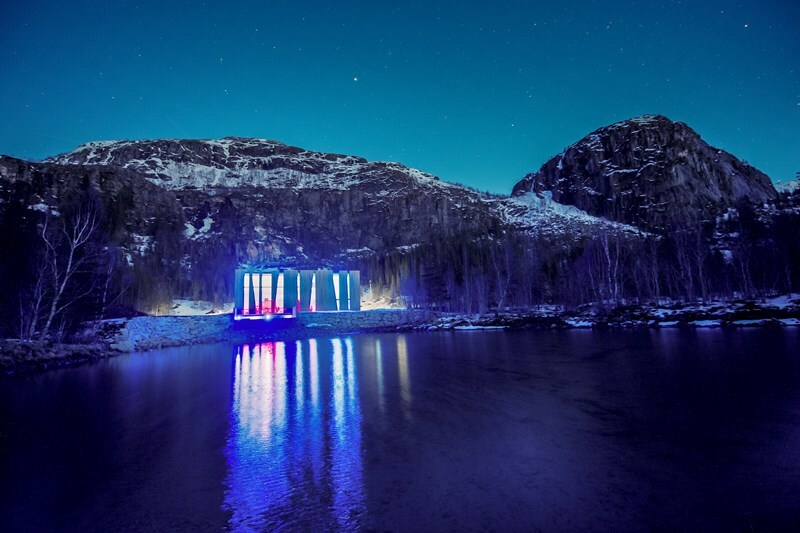 Situated amidst the hiking trails in the region, Øvre Forsland also acts as a tourist site to welcome those wanting to catch a glimpse of the future of energy. As testament to its innovative approach, it has drawn attention from international media outlets such as The Guardian, who have praised it for its design and contributions to sustainable energy.